Whether you’re implementing DoodleMaths in your school, or looking for EdTech-related CPD, we’d like to talk to you. 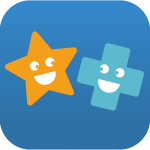 DoodleMaths has been helping children gain in confidence and ability in maths for over five years. 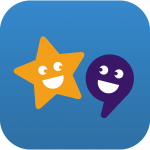 Using the same in-built intelligence as DoodleMaths, the long-awaited DoodleEnglish is available now. We run CPD from our training centre or in your school, based around implementing education technology in your school, and improving maths learning through a personalised approach.